Забележка: Поддържа: Routing, PPPOE, VLAN. В комплекта не е включен пач кабел. 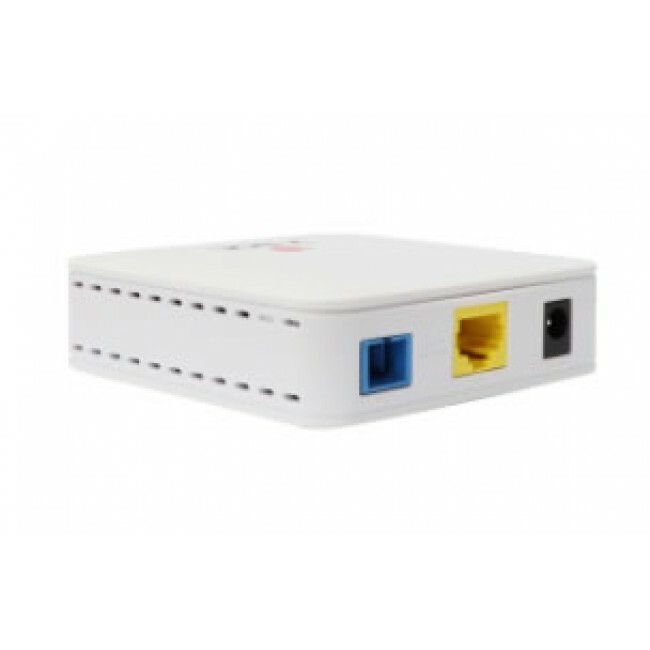 This Onu have ZTE chipset Mini GEPON Routing ONT modem designed for fulfilling FTTH ultra-broadband access request of home and SOHO users. IT suports NAT/firewall and so on functions. It is based on the stable and mature GEPON technology, which has high performance/price ratio, and the technology of layer 3 Ethernet switch as well.